Avid readers might have noted that we’re going some work with the lovely people at LinkedIn. One of the stories that is a gift time after time is the Job of the Month. The eagle eyed amongst you may have noted the recent Toby Carvery Christmas Dinner Taster. It’s all part of a broader campaign to position LinkedIn as the ultimate destination to find a new job – or as the greatest place to find fresh talent for businesses in search of new employees. So adopting some of the stuff we’ve learnt along the way with Airbnb’s “A Night At …” and Deliveroo’s ceaselessly successful seasonal campaigns, we’ve been scouring the site for new jobs that might pop up and work to create a spot of hype in the media. 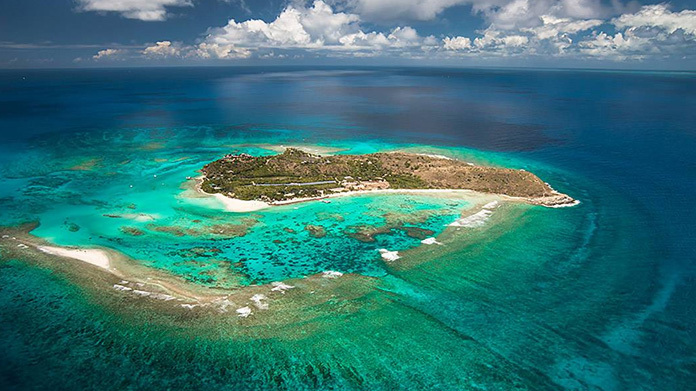 So we were over the moon when we spotted that none other than Richard Branson was advertising for a new PA. With the opportunity involving a move to the paradise island of Necker. A quick press release later and the story has pretty much cleaned-up across the media with pieces including Evening Standard, METRO, Daily Mirror, The Sun, the Independent, Hello, Cosmo, Lonely Planet, Harpers, The Debrief, Unilad, Ladbible, MSN, CN Traveler and Today. Fingers crossed Richard finds the man or woman for the job!